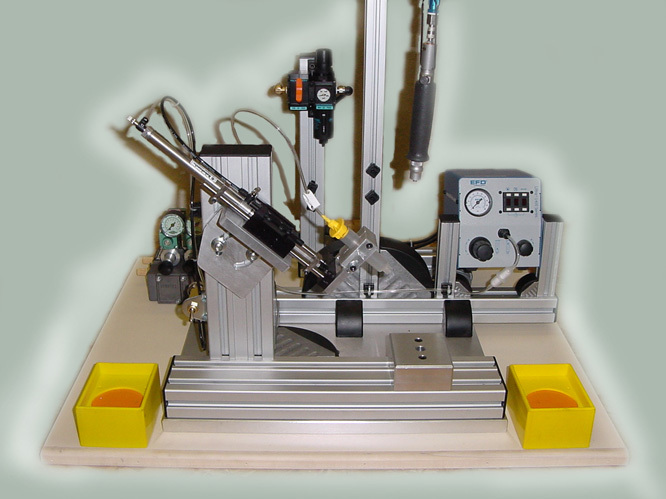 J-Tech Automation provides turnkey industrial custom automation equipment and assembly systems. 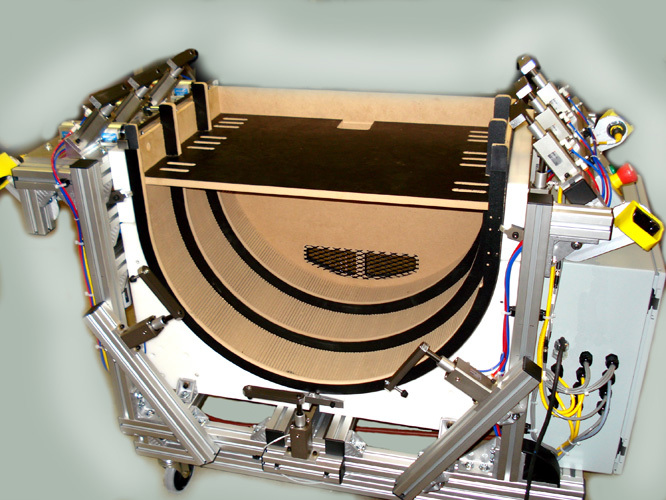 We offer full in house service, from concept through design, fabrication and completion, including medical, audio, automotive and vision systems, as well as contract manufacturing. 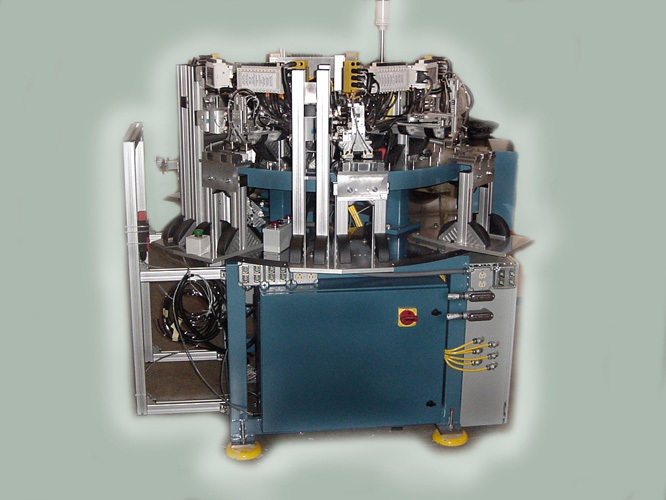 Our customer's products and components are often seen and used worldwide. 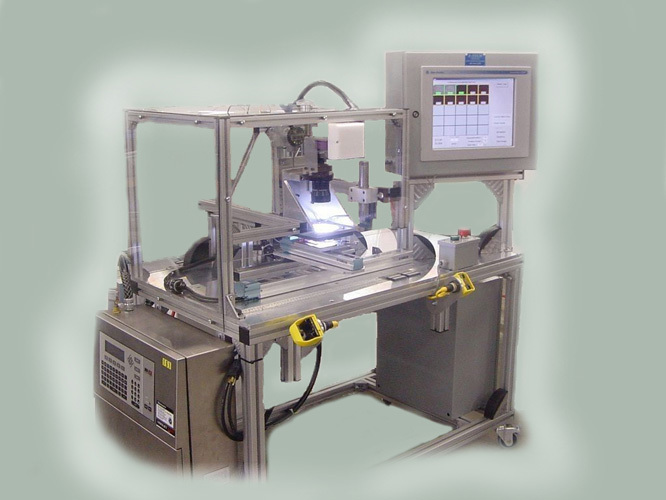 We invite you to learn more about successful J-Tech Automation solutions.